Join Lloyd and the Troma Team September 25th-28th at the Bloody Weekend Festival in Copenhagen, Denmark! 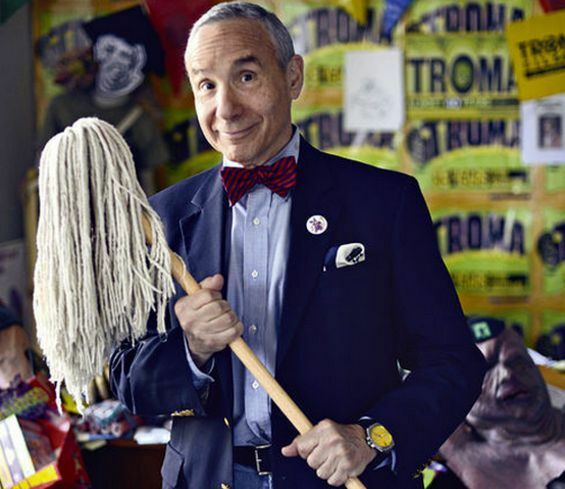 Troma Entertainment President and Legendary Director Lloyd Kaufman is gearing up for an exciting two days in Copenhagen at the 2014 Bloody Weekend Film Festival! This will mark his third festival this month, following a recent appearance at the successful Dragon Con in Atlanta and his /Slash Film Festival “Make Your Own Damn Movie” Masterclass in Vienna! On Friday September 26th, Bloody Weekend will be screening an original 35mm print of The Toxic Avenger at 7pm. Before the screening, fans have the opportunity to attend a very special live reading of selected scenes! The fun starts at 6 PM. 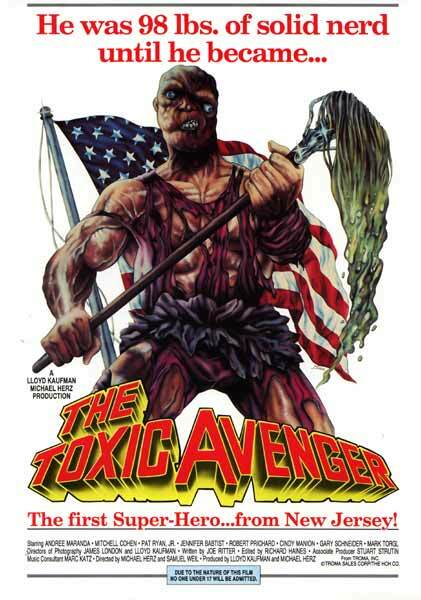 Join the Troma Team in celebrating The Toxic Avenger like you’ve never seen it before! 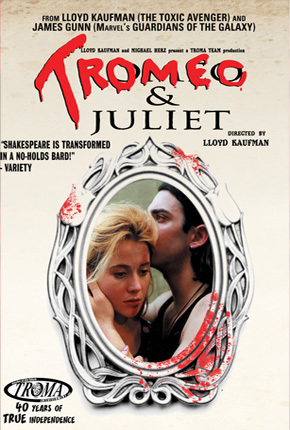 Then, on Saturday September 27th, come see Lloyd as he introduces the classic Tromeo and Juliet, written by James Gunn, director of Guardians of the Galaxy. The film will be presented in beautiful high definition, and the screening starts at 2pm, Get your tickets here. You can also contact gibson@troma.com for further inquiries. This entry was posted on Wednesday, September 25th, 2013 at 11:11 am	and is filed under Events. You can follow any responses to this entry through the RSS 2.0 feed. You can leave a response, or trackback from your own site. You are here : Home » events » 2013 » 09 » 25 » MEET LLOYD! – Bloody Weekend Festival in Copenhagen, Denmark!